High frequency technology is now used in circuit boards to prevent capacitive effects and view conductor widths. This is required as complex electronic components require fast signal rates, and in turn high transmission frequencies. High frequency technology is now used in circuit boards to prevent capacitive effects and view conductor widths. This is required as complex electronic components require fast signal rates, and in turn high transmission frequencies. Satellite systems and base stations for communication are widely used, and this is one of the reasons for the increased demand of high frequency PCBs. Here, the minimum frequency required is 500 MHz; it may go up to 2 GHz. Sierra Assembly being a renowned high frequency PCB manufacturer and assembly services provider, has always been at the forefront when it comes to adopting latest technologies in PCBs. We upgrade ourselves with the changing market needs to meet the constantly evolving requirements of our customers, and high frequency PCBs is one of the major requirements we identified. The use of multilayered PCBs and the right combination of materials enables designers to achieve small size, high functional density, improved signals, and all this at reduced costs. The design of high frequency PCBs is similar to multilayer PCBs and they are made of Rogers, FR4 material or materials such as Teflon, ceramic, and polyimide among others with good dielectric properties are used for substrates. Silicon dioxide is used as a filling material. Depending upon the application, combinations of materials are used to make high frequency PCBs. For instance, if the PCB requires higher frequencies above 10 GHZ then Teflon becomes the best choice of the material. All our high frequency PCBs are provided with ground plane, which has become an important requirement in all high speed applications. These help reduce the emissions of electromagnetic waves, as well as retain the quality of signals. Thus, we provide controlled impedance traces that resonate with electrical source, as well as the load. Skin effect and cross talk are two key issues in most high speed or high frequency PCBs. Cross talk occurs when the components on the printed circuit board couple with each other. Thus, in order to avoid it, our engineers take care to minimize the distance between the plane and the trace layer. Skin effect occurs due to the resistance of traces, and it increases the temperature of the board. Hence, we ensure that length and trace width of the board is selected such that they don’t heat the board at high frequencies. 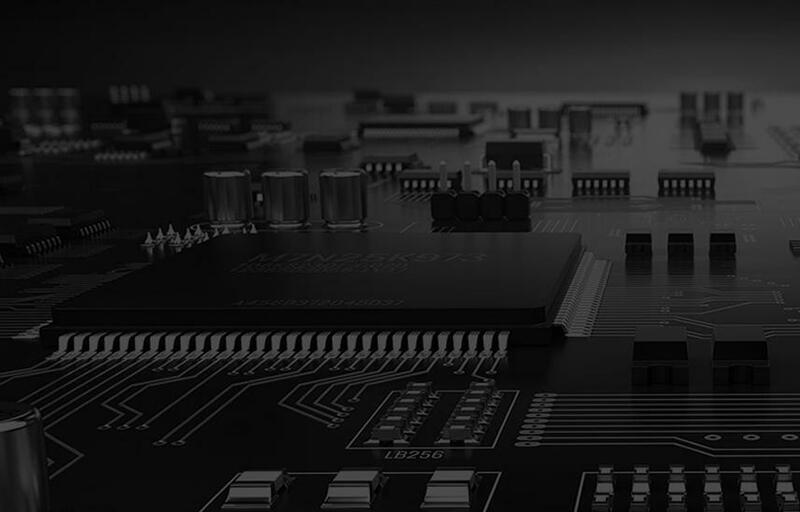 Sierra Assembly has a market experience of over 30 years and has been manufacturing PCB assemblies for a number of clients from diverse industries. As a high frequency PCB manufacturer, we can assist you with the selection of the material and other technical aspects in case you need high frequency PCBs for your product. Use our onlinePCB assembly cost calculator and quote PCB assembly online as per your specifications. Save your time with our PCB Assembly instant Online Quote. Download our brochure to know more about capabilities. If you find that your project doesn’t fit within our online configurator, fill out the form with your specific needs , upload files and we will create a customized quote for you. Subscribe to get the latest news and updates. No span, we promise. Copyright 2019 Sierra Assembly Technology Inc. All rights reserved.